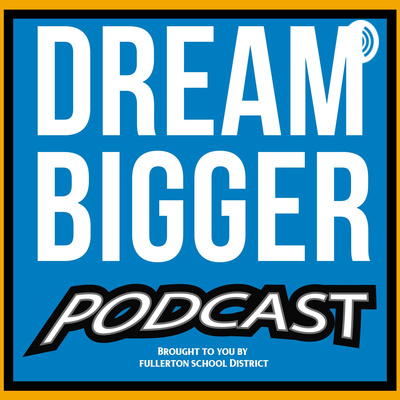 Dr. Robert Pletka, Fullerton School District superintendent, interviews people from around the district about their innovative approach to and work benefiting students. 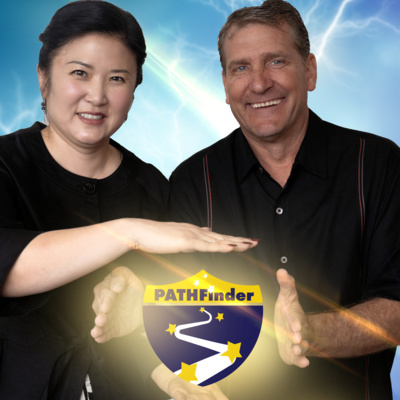 In this episode, principal Julienne Lee discusses the PATHFinder initiative with podcast host, Dr. Bob Pletka. 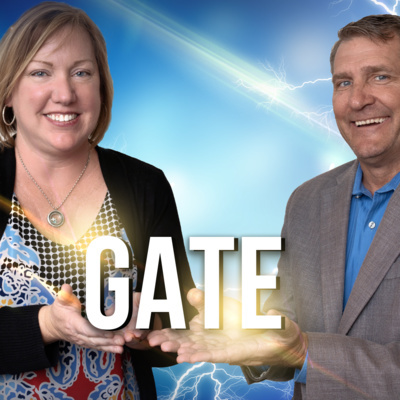 In this episode, Dr. Bob Pletka interviews GATE coordinator Trish Childs about the GATE Saturday and GATE Summer Academies. 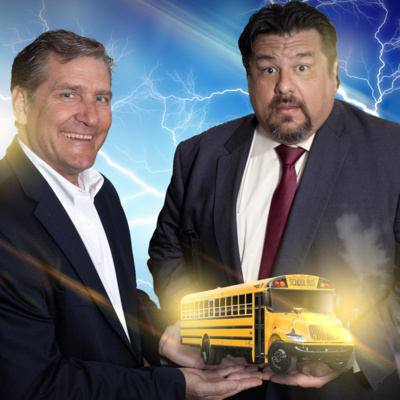 Join us for a discussion about how Fullerton School District recruits and hires the best teachers! 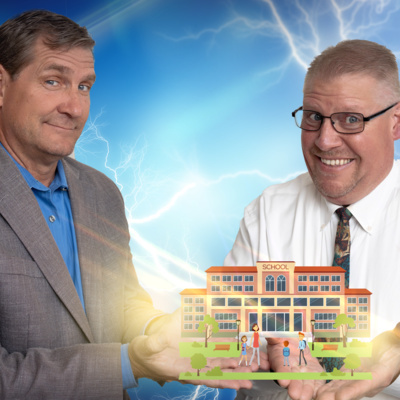 Dr. Pletka interviews Dr. Chad Hammitt, assistant superintendent of human resources, about how the dream teacher hiring process started and what it entails. 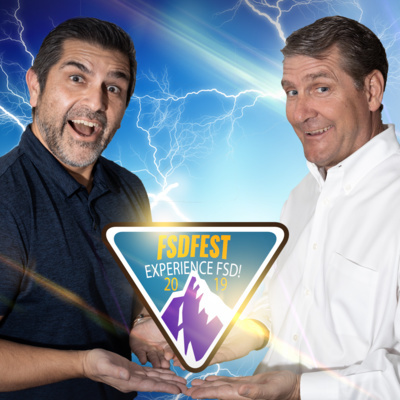 Join Dr. Pletka as he discusses the upcoming district mega-event, FSD Fest, with Education Innovation Specialist Pablo Diaz. 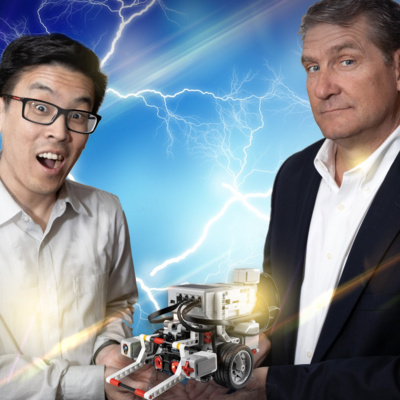 Dr. Robert Pletka interviews Ed Services program specialist Jason Chong about FSD's innovative approach to robotics and computer science, the annual robotics event, Robot Nation.